Gastrology recently attended a culinary collaboration between Fowles Winery and Little Collins Kitchen at Sheraton Melbourne Hotel, as part of the annual Melbourne Food & Wine Festival. Little Collins St Kitchen restaurant offers a relaxed home away from home and is the perfect match for a collaboration with Fowles Winery in Victoria. Located 130km north of Melbourne the winery is 100% family owned and the perfect partner for this year’s Food & Wine Festival. 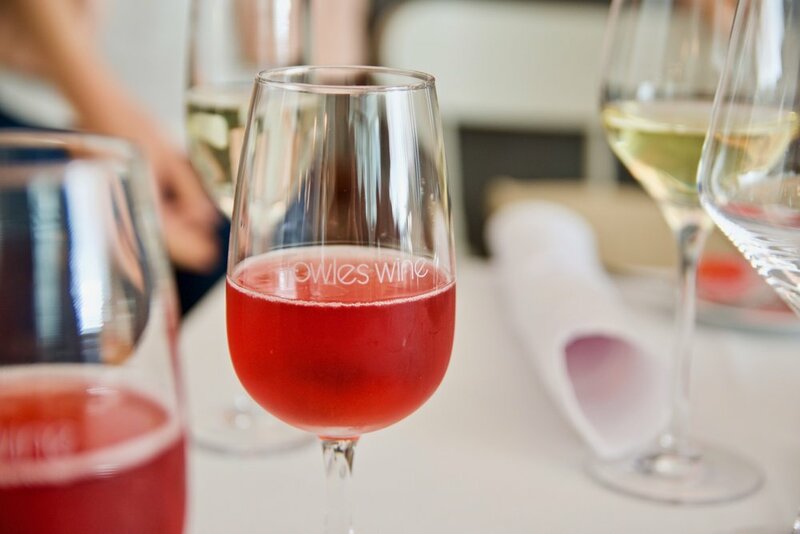 We enjoyed a lunch that celebrated the pairing of Fowles’ Wine making knowledge, with the very best of local Victorian produce and a specially created five course menu by Executive Chef Gil Zamudio. A guest speaker and member of the Fowles Wine network also talked s through the stellar selection of wines, as guests embarked on the culinary journey. Hervey Bay Scallops, Honey Buttermilk, Tarragon Vinaigrette, Shaved Celery, Radish and Finger Lime as a starter and O’Connor Beef Fillet Mignon, Potatoes Sarladaise, Witlof and Herb Salad, Porccini Ketchup as a main course are just a few of the highlights from our experience during the lunch. Each course and accompanying wine was wonderful. 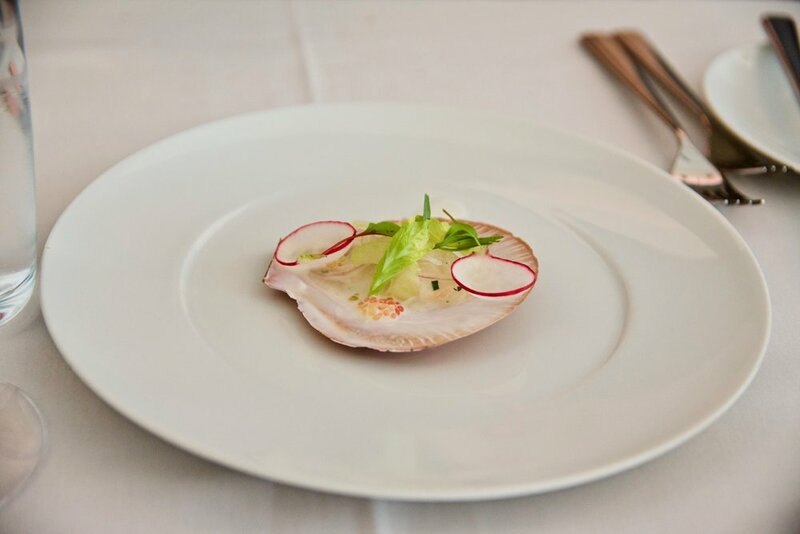 The menu by Gil Zamudio, Executive for Sheraton Melbourne Hotel reflected Gil's passion for classic French cuisine whilst delivering an innovative touch and using local fresh sustainable products. The matching Fowles Winery wines worked to bring out the flavors from each of the dishes on offer. 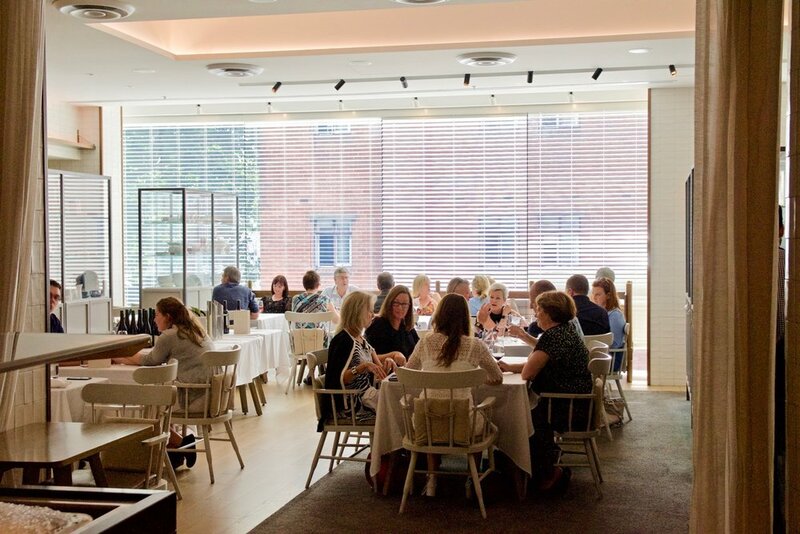 The final Cellar Lunch with Fowles Winery takes place on Saturday 24 March 2018 between 12:00pm-3:00pm at Little Collins St. Kitchen, tickets are limited. Priced at $122 per adult and $62.50 per child cost is inclusive of food and matched wines. Visit www.sheratonmelbourne.com/melbournefoodandwinefestival for more information.